International Chef Hans van Triest and International Bartender Raakesh Madoo join the Curaçao Culinary Team Competitions. WILLEMSTAD - On September 23rd and September 26th culinary hopefuls can compete to form part of the Curaçao Culinary Team 2018. 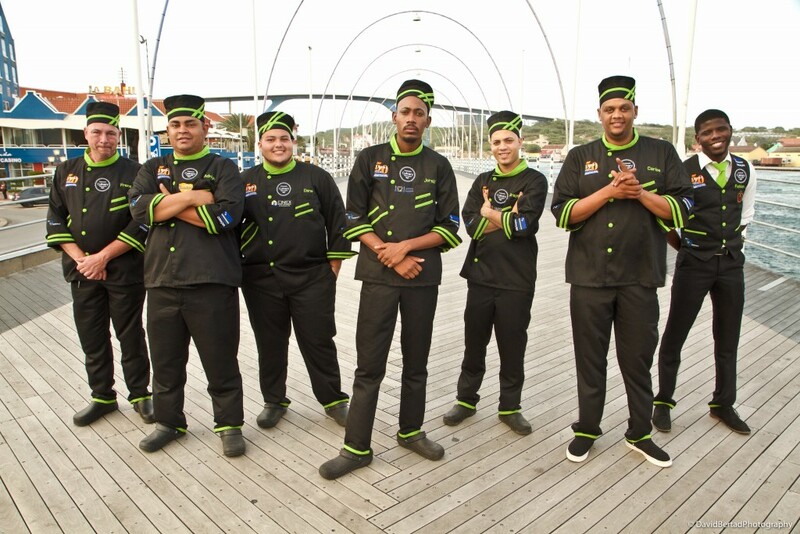 The Curaçao Culinary Team 2018 will represent Curaçao internationally at the Taste of the Caribbean competitions. CHATA will select 4 chefs and 1 pastry chef during the cooking competitions that will be held on Saturday, September 23rd 2017 in partnership with Deli Nova & Marnix College Cas Cora. During the competitions the cooks will have 4 hours to prepare an appetizer and a main course for the judges out of the Mystery Basket provided to them. Junior Chefs will get an additional 30 minutes to finish their plate. 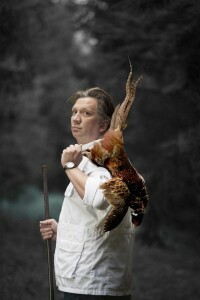 For the Pastry Competition, the chef will have to bring their own recipe and items. Next to local chefs, CHATA will also select 1 bartender to form part of the Curaçao Culinary Team 2018. In partnership with Licores Maduro CHATA will hold the bartender competitions at the Store (Licores Maduro) on Tuesday, September 26th. During the competition the bartenders will have to present 3 drinks. All finalists will then move to the next round where a drink must be prepared out of a Mystery Basket. At the end of the day, 1 bartender will be chosen based on the number of points accumulated throughout the day. The judges of the competition consist of experienced culinary professionals such as Hans Van Triest (Caribbean Chef of the Year 2006 & European Celebrity Chef) and Raakesh Madoo (Head Bartender Judge for the annual Taste of the Caribbean competitions for CHTA). CHATA would like to thank TUI, Papagayo Curaçao, ACOYA Curaçao and CTB for the opportunity in having these two professionals present during the upcoming competitions where they will also guide the participants into success.